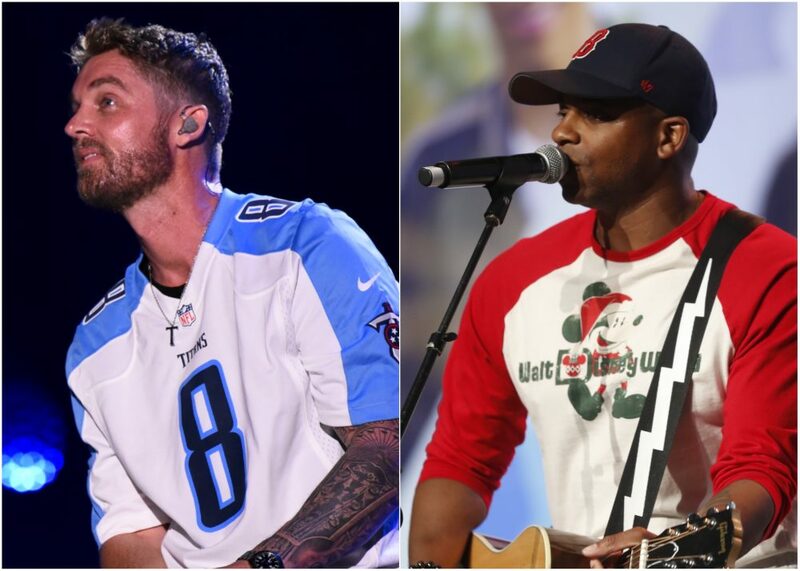 Who else is excited to revisit the biggest hits of Eli Young Band? 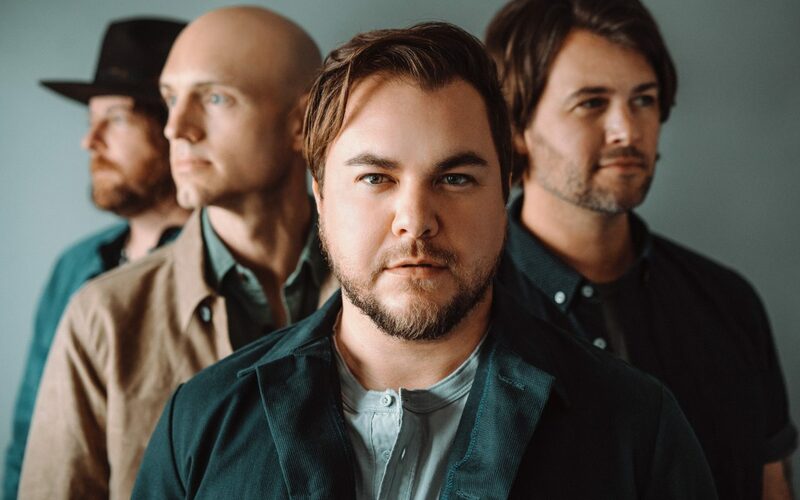 In celebration of their loyal fanbase and ever-growing legacy, the Eli Young Band will release their first-ever greatest hits album, This Is Eli Young Band, on March 29. To engage with fans, the group shared details on the collection like new songs and pre-order information via Facebook Live on Thursday. 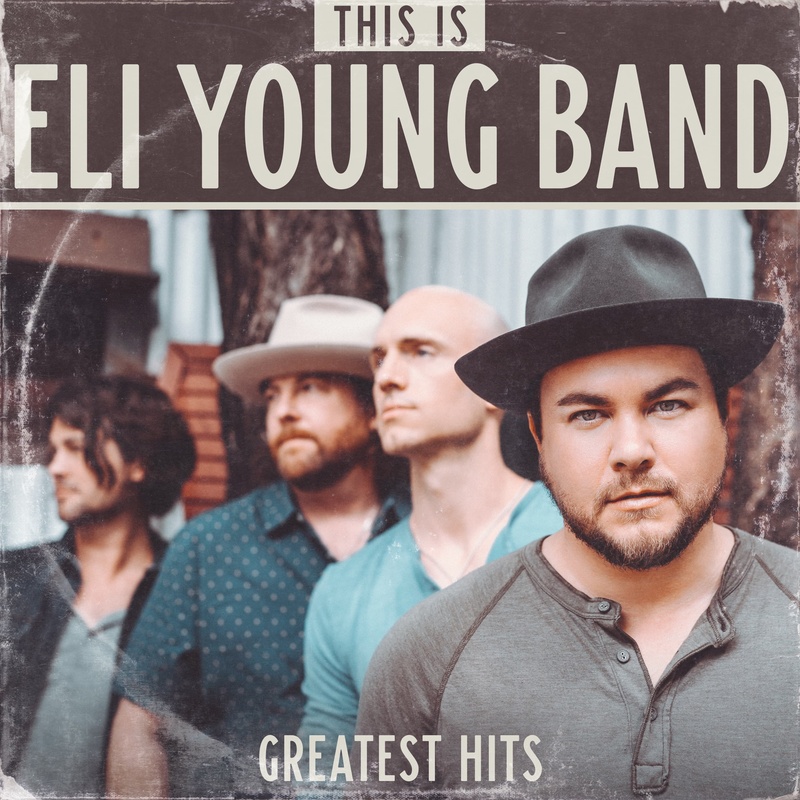 Eli Young Band; Art Courtesy of The Valory Music Co.
“This is the first time you’ve ever been able to get some of that older music, new music and the hits all in one place,” band member Mike Eli said during the stream. 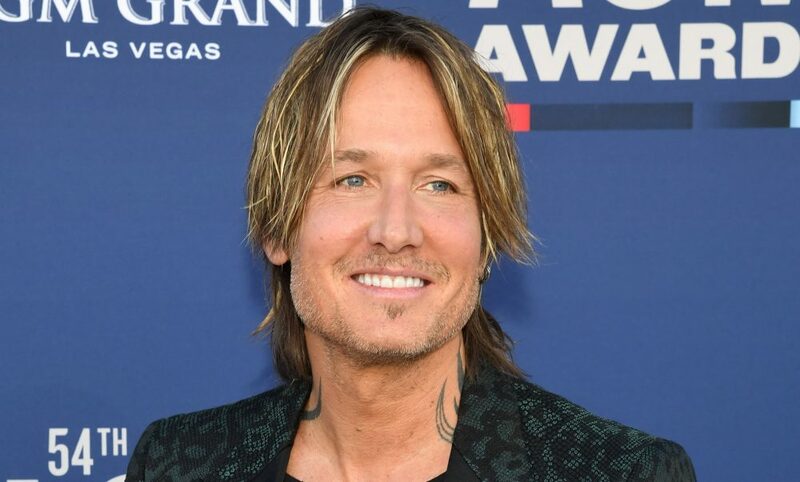 The greatest hits album will feature No. 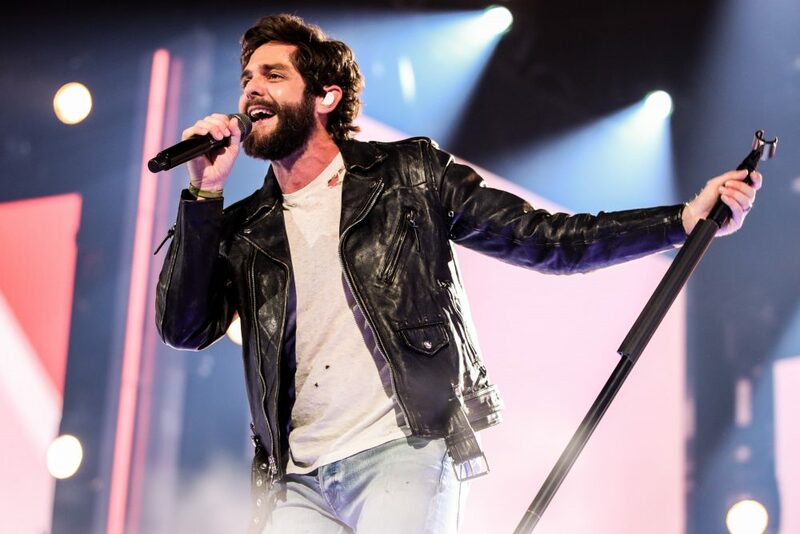 1 hits like “Drunk Last Night,” “Crazy Girl,” and “Even If It Breaks Your Heart,” and it will include new tracks “Where Were You” and “Love Ain’t,” which recently cracked the Top 20.